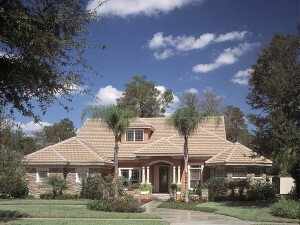 The House Plan Shop is proud to announce our newest collection: House Plans with Photos. This photo collection represents the work of residential designers, architects and builders throughout the United States and Canada. Many home plans in this collection display both interior and exterior photos while others simply have exterior photography or interior shots. No matter how few or how many photographs are available with each plan in this collection, they all deliver a better sense and feel for the finished home. These house plans also include color renderings and left, right and rear elevations when available. Please visit our new collection, House Plans with Photos, and enjoy the photography the designers, builders and home owners have proudly provided for our customers to view. Please Note: The photographs displayed on The House Plan Shop’s website may differ from the actual plans, depending on the modifications performed by the owner/builder. Refer to the floor plan for the actual layout of the home.